"More personalization!" has been the battle cry in retail markets for several years. Marketers continue to see greater and deeper personalization drive better results. However, at what cost to the business? Some estimate a minimum of a 10x increase in visual assets alone is required to drive effective personalization. 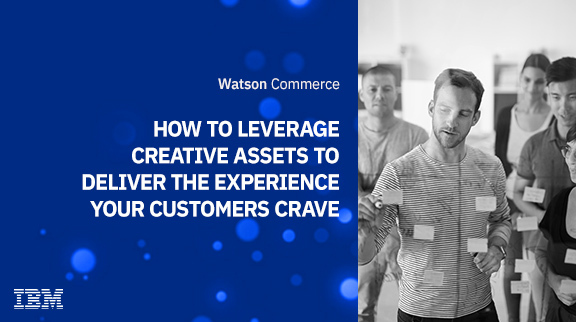 Watson Marketing and Commerce come to life for your customers when you can present endless relevant content--especially when that content includes social proof. Enter Stackla, the experts at finding relevant visual assets in social media (aka, User Generated Content). See how Stackla works with Watson Marketing and Commerce to provide an affordable and scalable library of assets and fulfill your personalization promise.